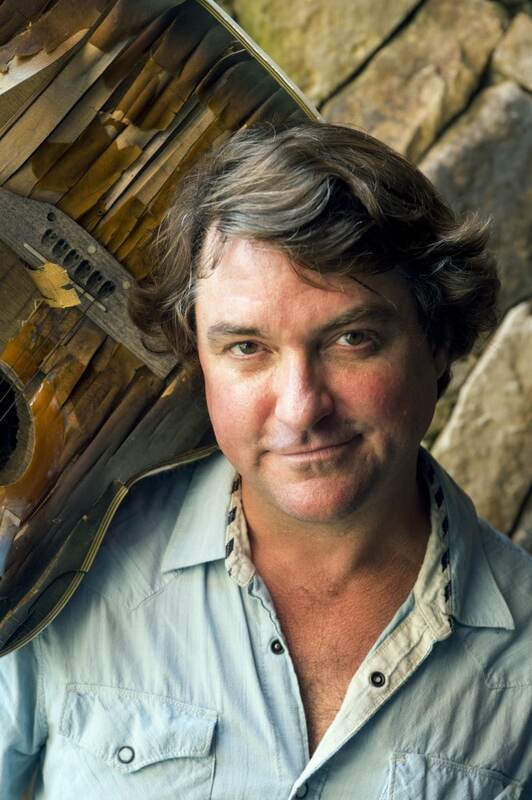 Keller Williams. Photo by C. Taylor Crothers. 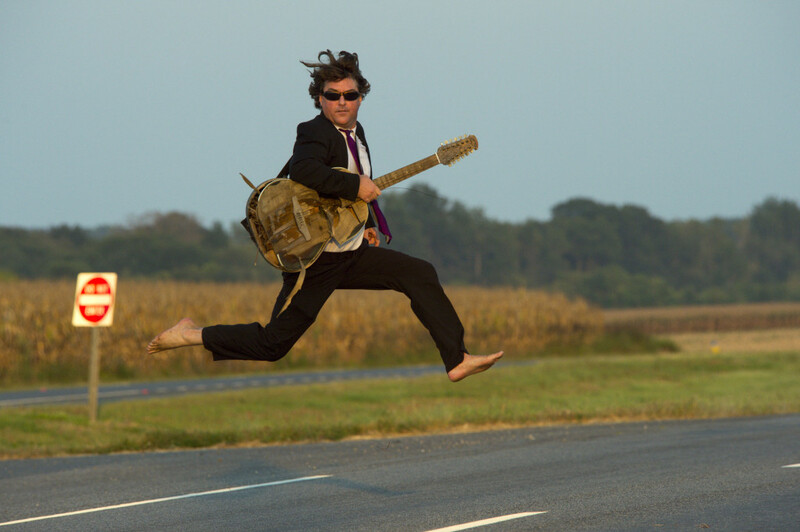 If you have never heard of Keller Williams, well, you really need to change that. Williams is a multi-talented musician, singer, composer, entertainer, who combines bits of jazz, funk, bluegrass, electronica, alternative rock, etc. He has released 24 albums since 1994 that vary in scope and style to the point that if you can’t find something you like you aren’t trying. His live shows have been noted as unique, dazzling, unpredictable, terrific, and pure fun. Williams has delved into many projects over the years and his latest one is a bluegrass tribute to the late, great Tom Petty called Pettygrass. Yea, that is right, an entire set of Tom Petty classics set to bluegrass. And if you are wondering, yes, it is as great as it sounds. For this tour his is bringing the Hillbenders, a bluegrass band out of Springfield, Missouri that also shares his love for Tom Petty, along with their own renditions of the The Who’s rock opera TOMMY. 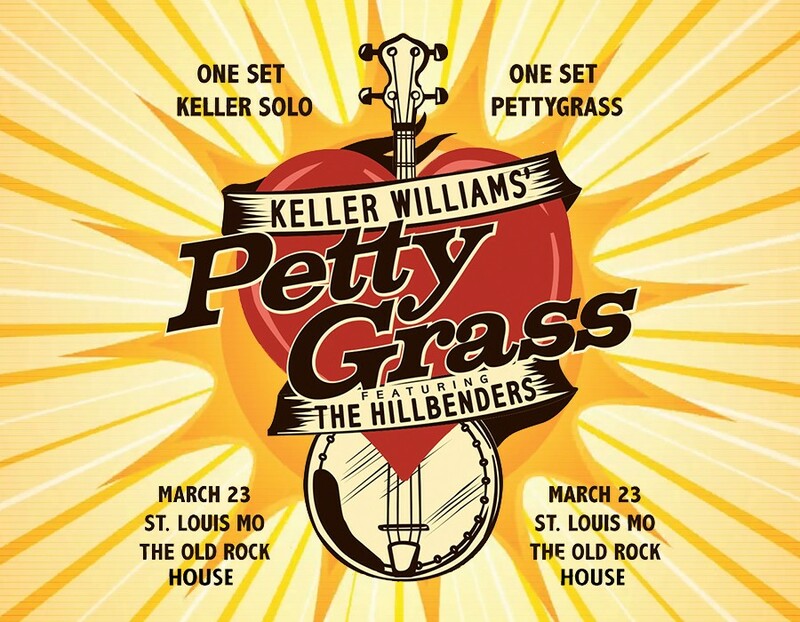 It should be for an entertaining and unforgettable night as one set will feature Keller as a solo act, acting as a one man jam band (trust me, you don’t want to miss this), and one set with the Hillbenders performing the Pettygrass material.